Please bear with us as we continue to work on this website and bring information and news to you. 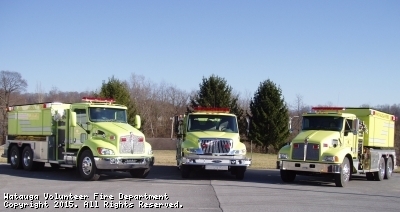 The Watauga Volunteer Fire Department is currently accepting applications for firefighters and junior members. If you would like to become a member and serve the community in which you live, come join us! For more information on membership, you can call (423) 928-4160 or come by Station 1 located in Watauga. Once you have decided to become a member you can print out the application, located in the File Library on the left side of your screen and return it to Station 1 or come by and fill out an application in person. This site has been viewed 14,154 times.